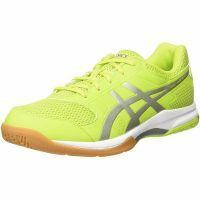 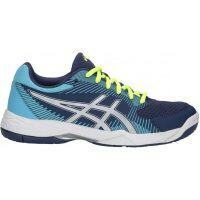 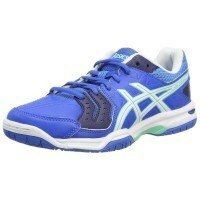 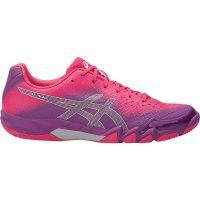 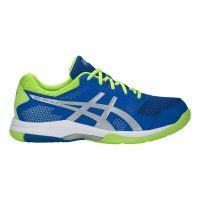 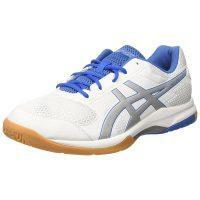 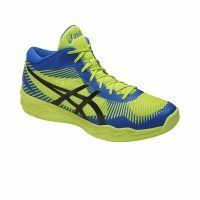 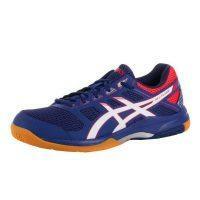 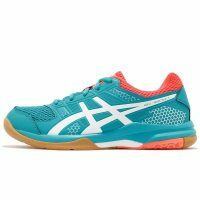 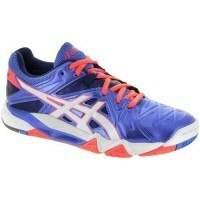 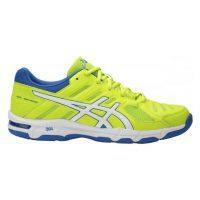 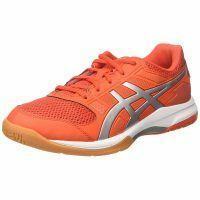 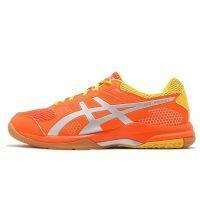 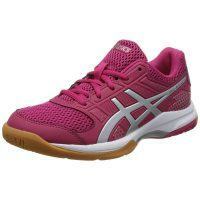 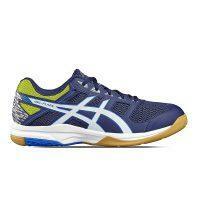 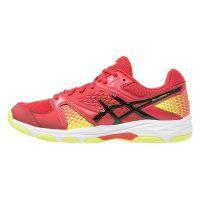 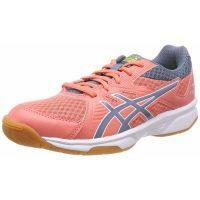 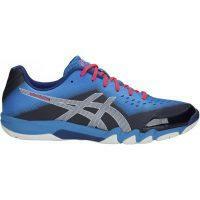 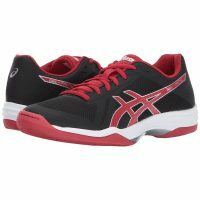 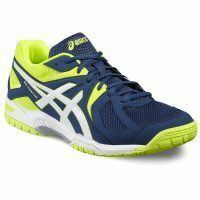 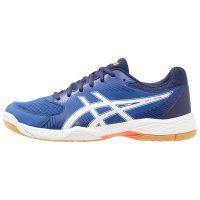 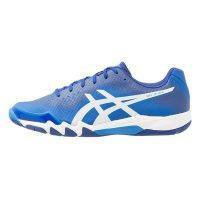 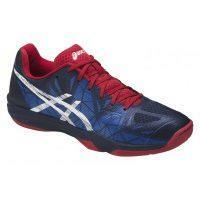 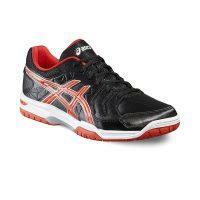 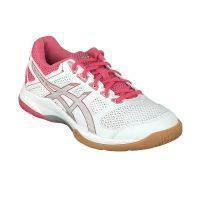 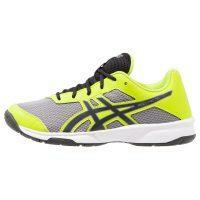 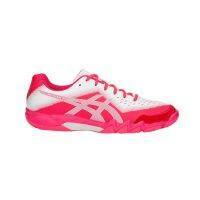 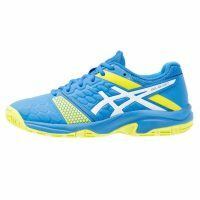 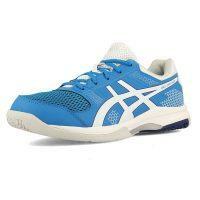 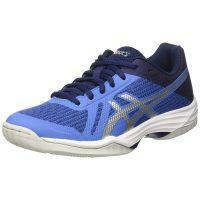 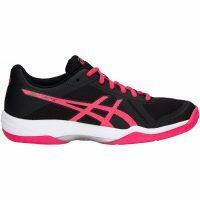 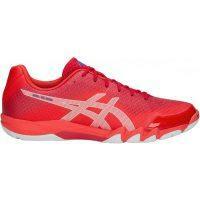 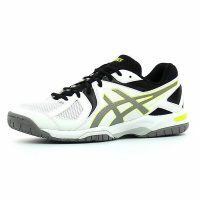 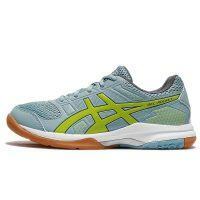 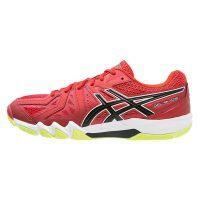 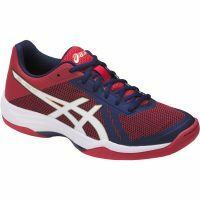 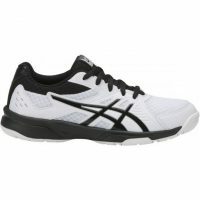 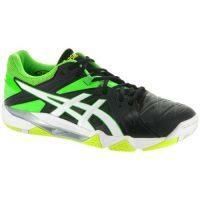 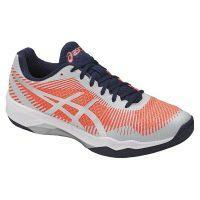 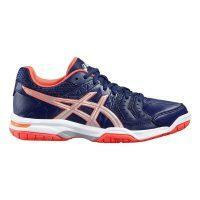 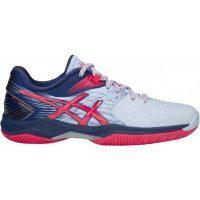 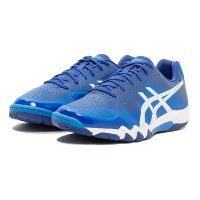 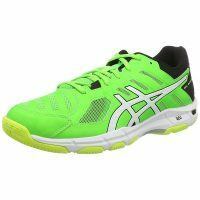 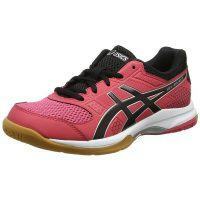 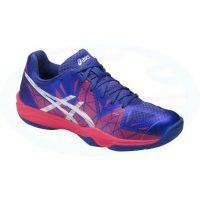 Asics squash shoes are used by many top pros and club players. 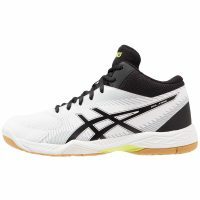 As with many other manufacturers, Asics do not actually make squash shoes per se; they make non-marking indoor court shoes. 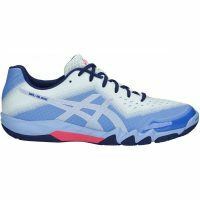 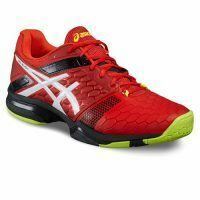 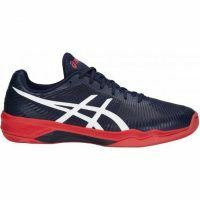 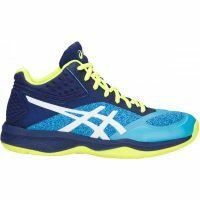 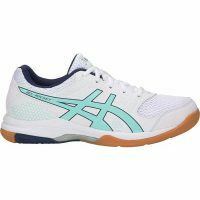 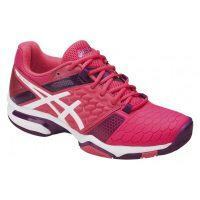 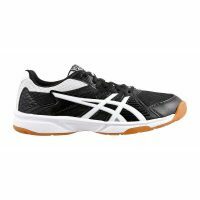 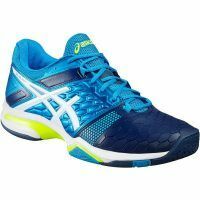 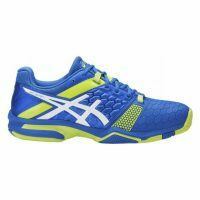 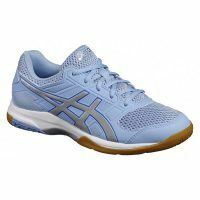 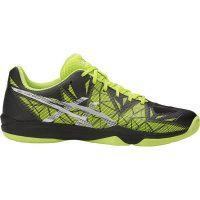 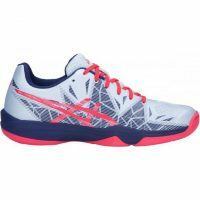 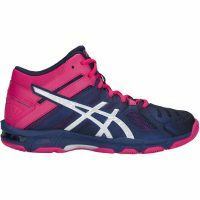 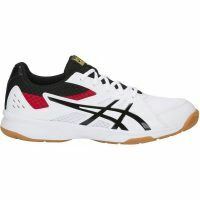 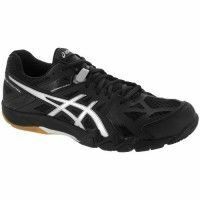 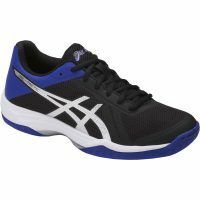 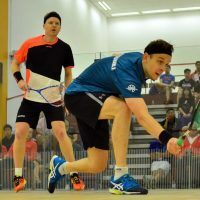 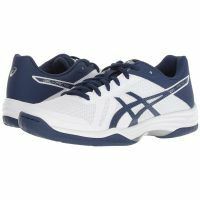 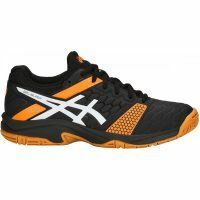 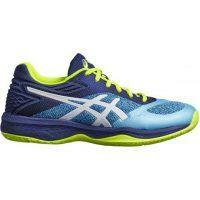 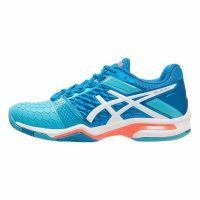 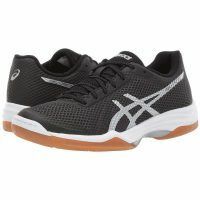 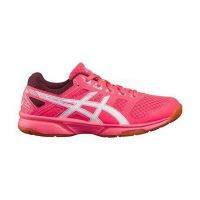 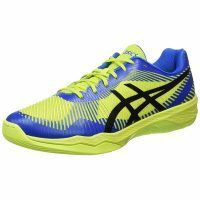 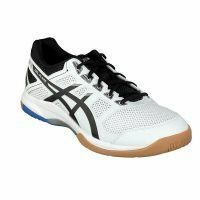 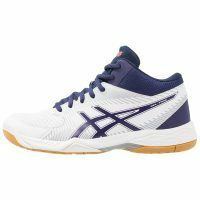 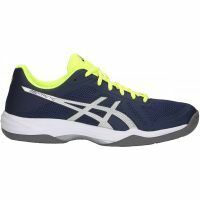 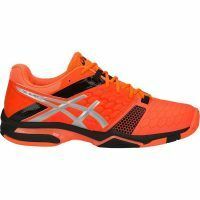 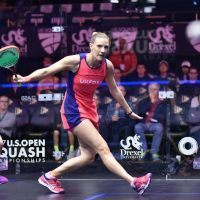 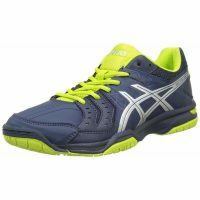 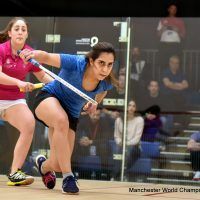 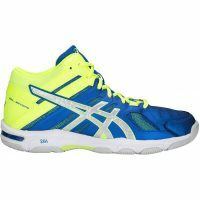 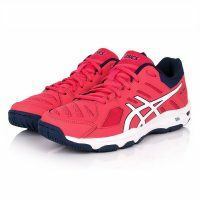 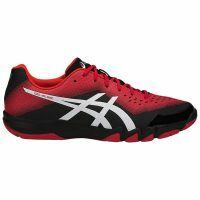 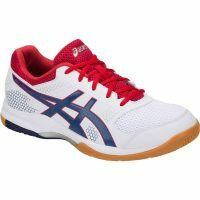 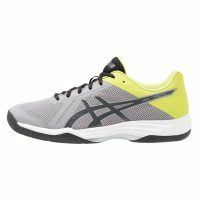 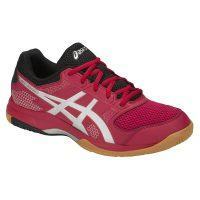 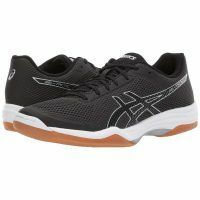 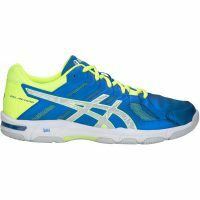 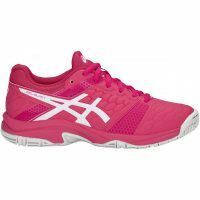 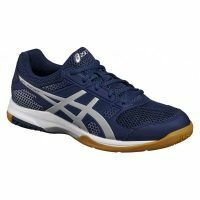 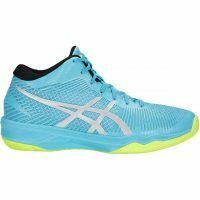 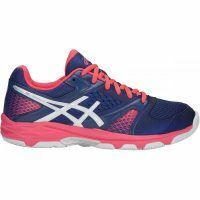 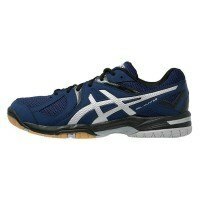 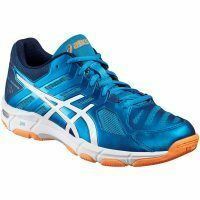 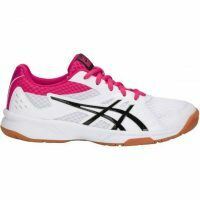 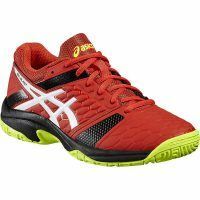 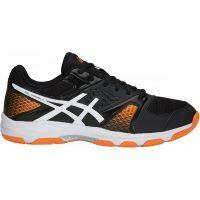 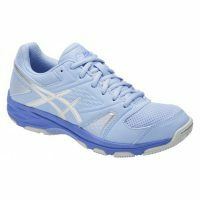 Asics market their shoes primarily towards volleyball and handball players, but Asics are also appropriate shoes for playing on squash courts, and many players use them. 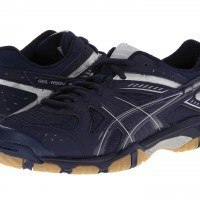 The Asics Gel 1150V is an older (2014) model from Asics that’s still around. 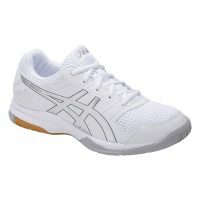 Women’s sizes only. 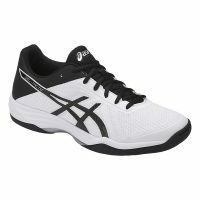 The Asics Gel Court Control came out in 2015 and they’ve been a favorite over the years. 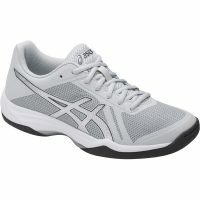 Bit expensive at $140 but I believe they are well-cushioned. 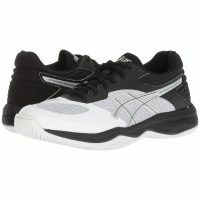 The Asics Gel Cyber Sensei has been around for a few years now. 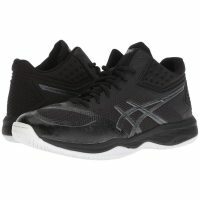 Lots of padding and originally around $170 but you can find discounts now. 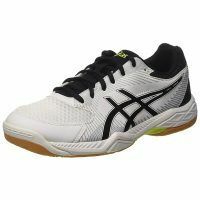 These have been popular with squash players. 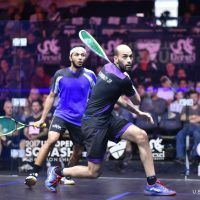 The Shorbagy brothers have used these shoes. 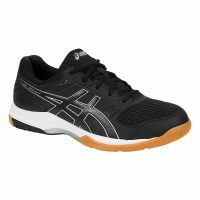 A somewhat inexpensive model from Asics. The Asics Gel Hunter 3 is somewhat inexpensive. 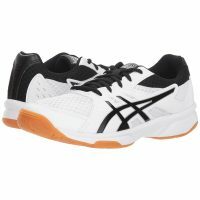 It was released a couple years ago and I’m not sure they’re continuing this model. 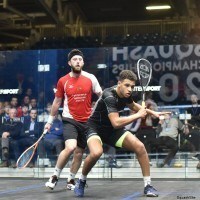 Don’t know much about this except I always misspell it as Seedcourt. The Asics Gel Task are a low-priced option. 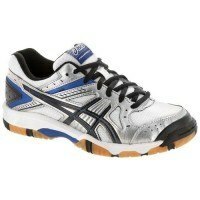 Some of the older models were popular with the PSA pros, but I haven’t spotted anybody wearing the newer versions. 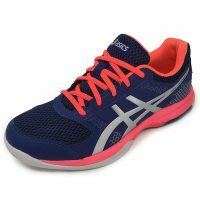 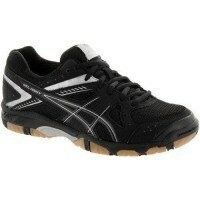 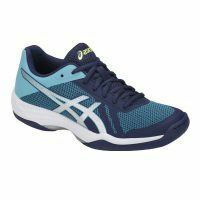 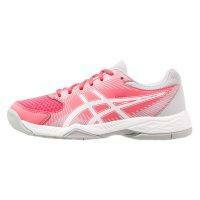 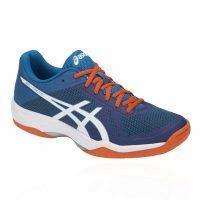 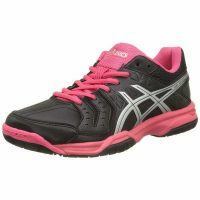 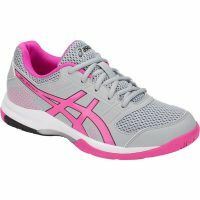 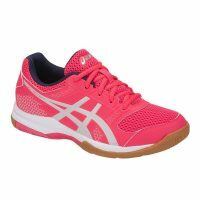 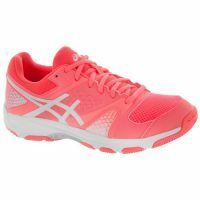 The Upcourt range is the lowest-price court shoe from Asics. 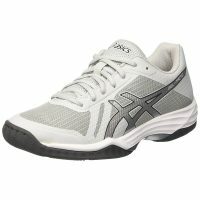 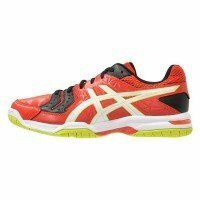 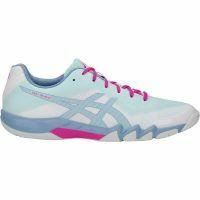 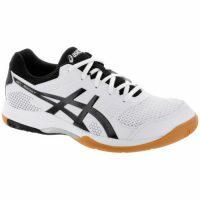 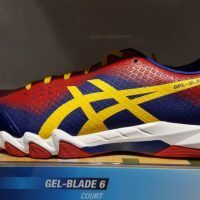 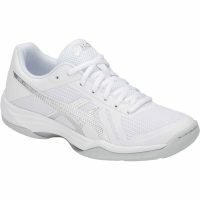 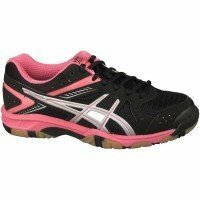 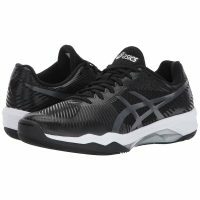 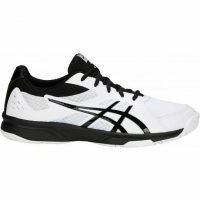 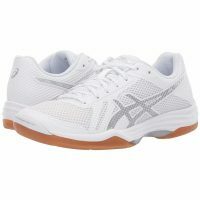 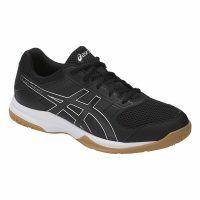 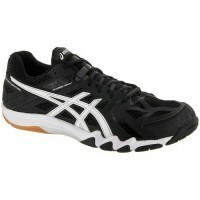 A plain list of all the Asics squash shoes ever posted on Squash Source. 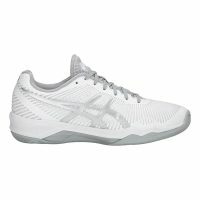 What are the pros wearing? 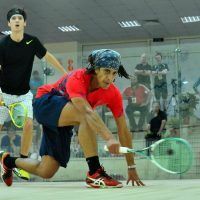 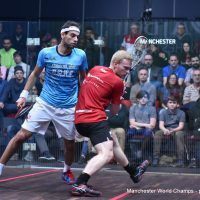 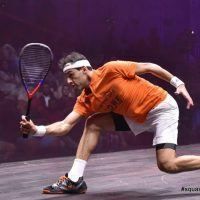 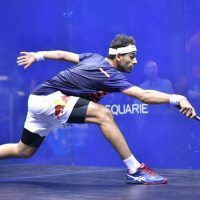 most pros wear the asics fastball 3 (pretty much just elshorbagy brothers), adidas shoes or salming shoes. 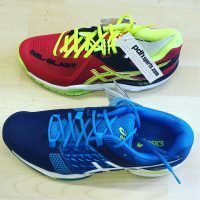 Hi Pierre, just bought a pair asics flare…. 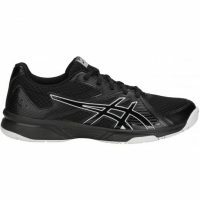 Whats your opinion for this shoes?? 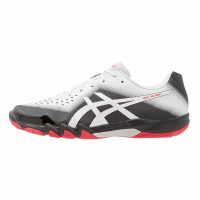 I prefer a Rocket, but they were only indoor shoes left, that I could buy in my country. 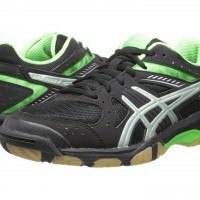 Hi Andres, I never heard of the Asics Flare before! 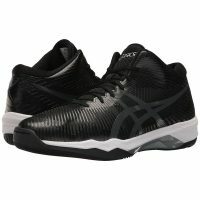 I will keep an eye out for it. 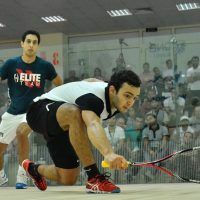 Hey Pierre, what about the gel progressive? 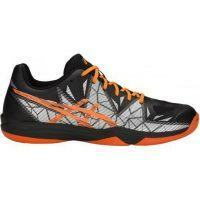 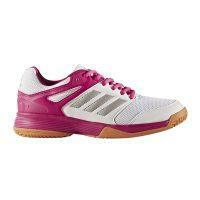 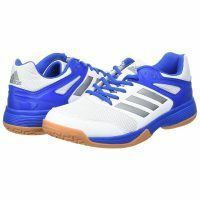 I get a lot of request for squash shoes that will fit very wide feet as well as more cushioning. 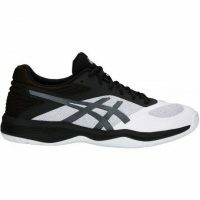 Any suggestions? 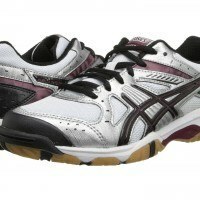 Best regards, Jabba the nick. Hi Jabba, good call — I forgot the Progressive, and Fireblast too! 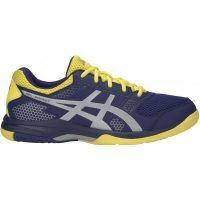 I haven’t tried either so I’m not sure on the sizing, but I think the feedback on Asics is they are generally best for narrow feet. 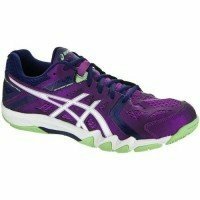 I’ve heard good things about Prince shoes for wide feet.